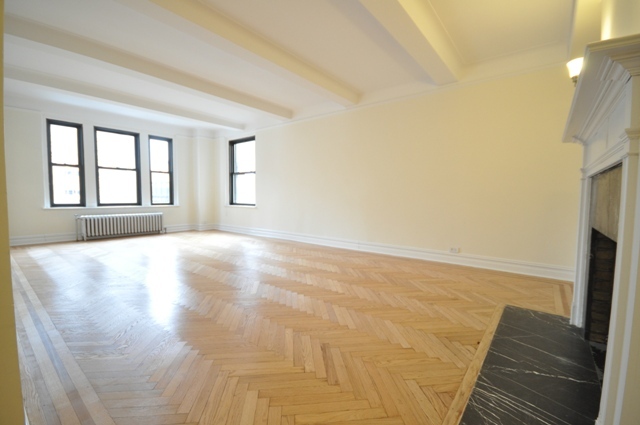 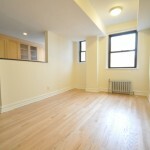 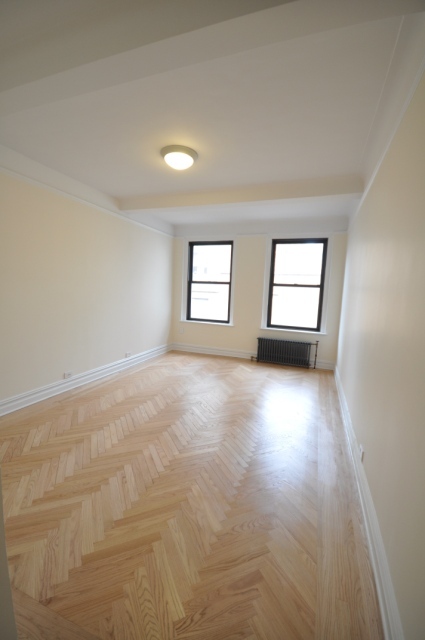 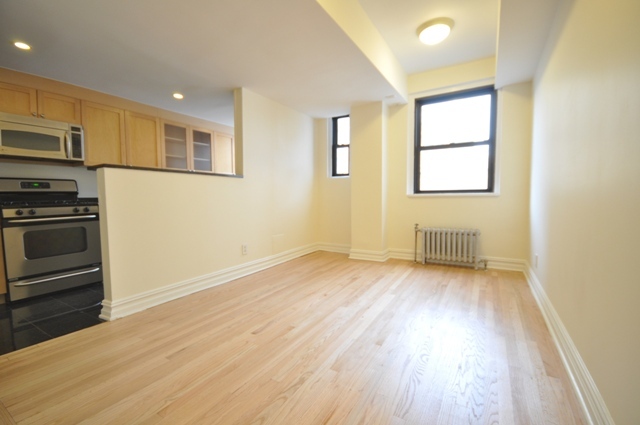 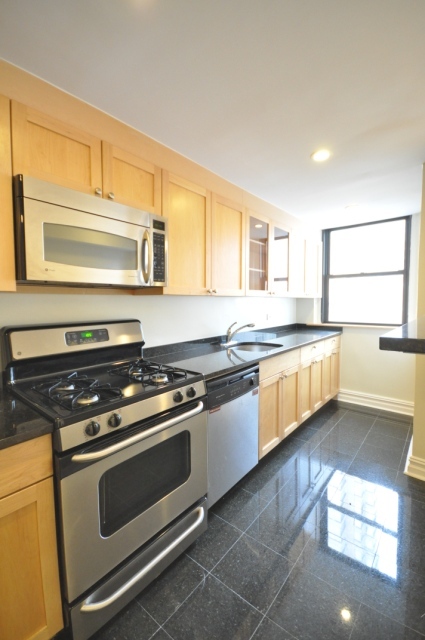 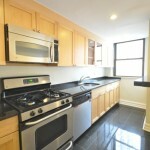 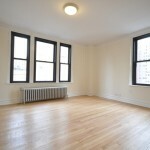 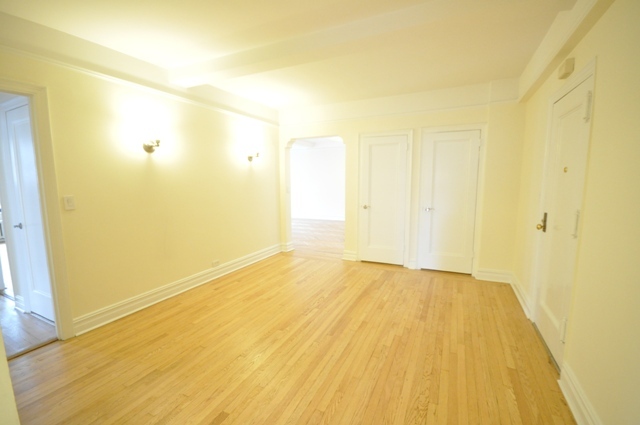 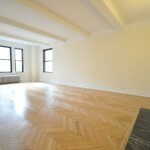 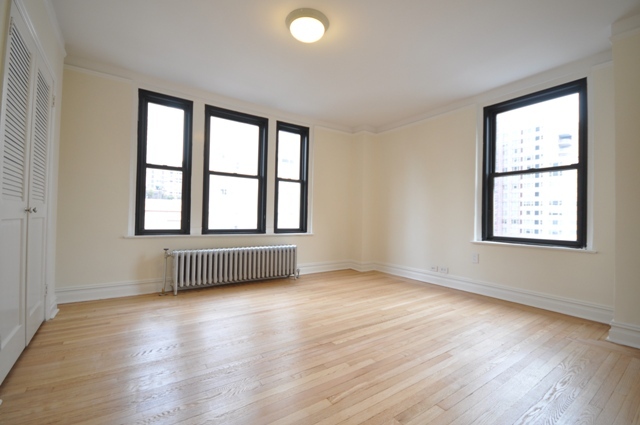 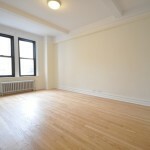 This huge three bedroom 3.5 bath Upper East Side rental is to die for. 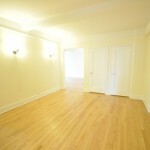 When you walk into this white glove building you are instantly greeted by the doorman and concierge. 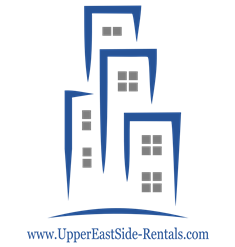 Take the elevator upstairs and walk into your newly renovated apartment that features a formal dining room attached to a completely renovated kitchen with state of the art stainless steel appliances and granite counter tops. 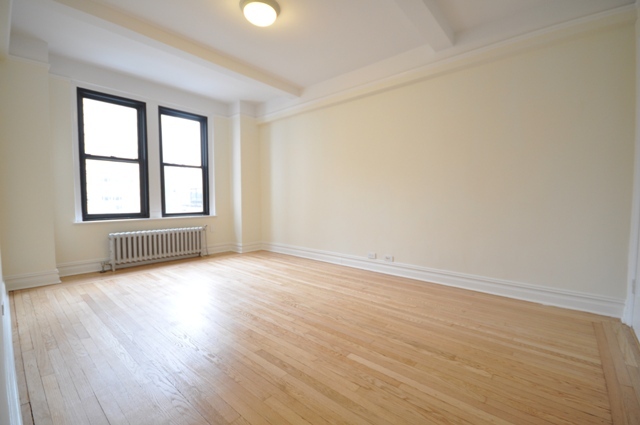 The living area is the size of a basketball court, features a working fireplace, beamed ceilings, along with the prewar charm that goes along with the building. 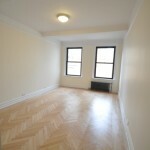 There are three full sized bedrooms that are all drenched with sunlight along with a washer and dryer in the unit.